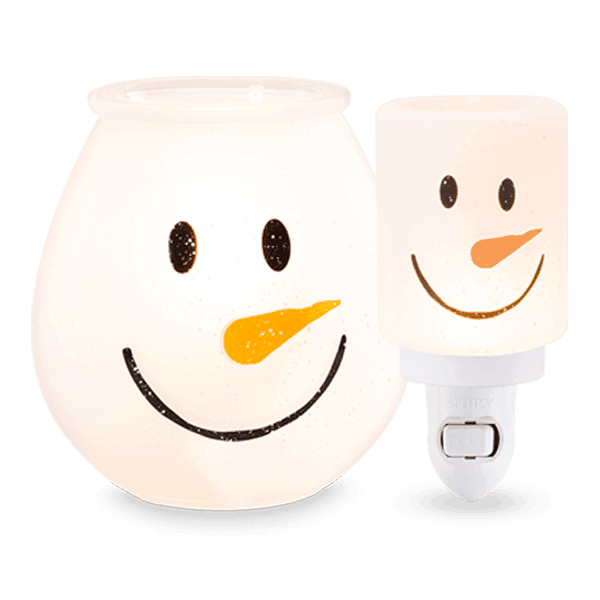 Save $10 – Bring some Frosty fun to spaces big and small with this sweet bundle featuring both a full-size Frosty and his adorable mini-me. I’m a huge snowman fan! Everything I have for Christmas is snowmen. These are so cute.